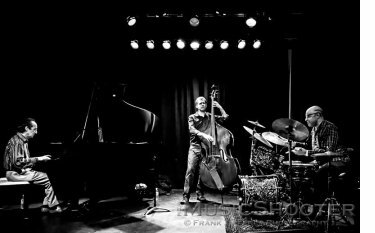 "Never Before" from our CD "Sky Jazz"
Isis upstairs is a great listening room with a very good piano and an audience who has come for the music! Video from CD Release Concert !!! Bliss of Being, with The Pure Heart Ensemble, at White Horse Black Mountain. Video by aVideoGuy.com. Enjoy! 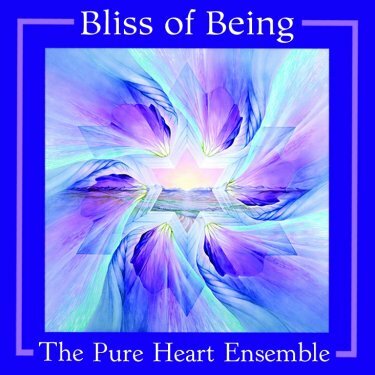 Bliss of Being will be released internationally June 22nd at the International New Age Trade Show (INATS) in Denver. I'll be presenting Bliss of Being and another new album recorded with crystal bowl player and sound healer DahVid Weiss called Attunements for Healing at INATS from June 21- 24. My friend Beloved will be joining us at Booths 500 & 401. Click on CD image to order! Thanks everyone for your continued support! Your appreciation in the form of attendance at shows and buying CDs helps me keep on creating the music from my soul!